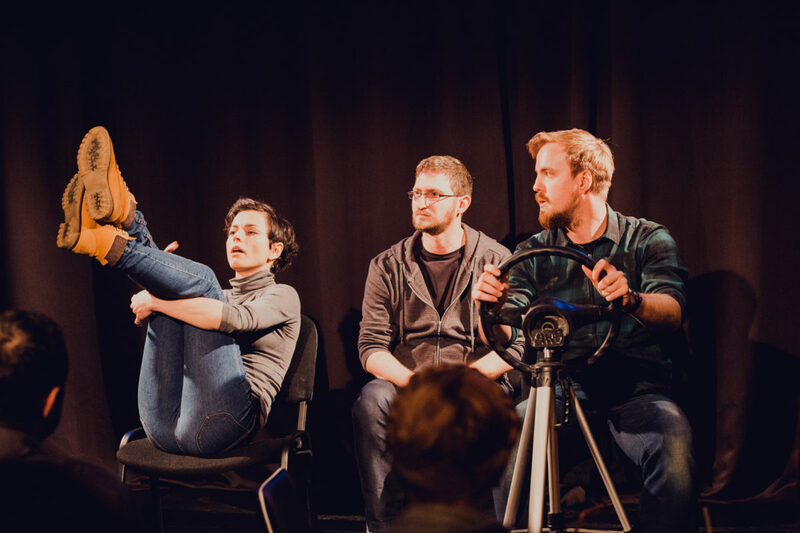 The three of us started as a group in May, 2017, after winning an Improv Marathon in Bucharest with a format called The Road Trip. After that, we decided to make a full-fledged show and expand on the format, working for a few months with a trainer that helped us find a complete format. 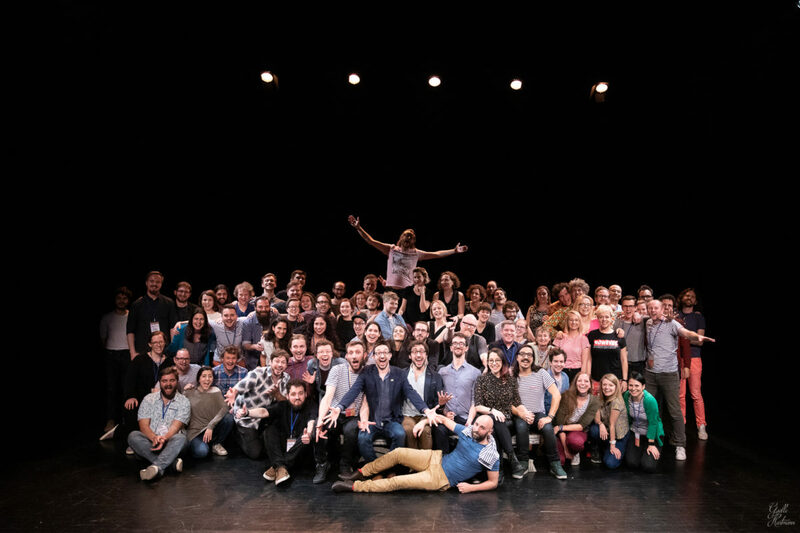 We decided to try out performing in some festival as well, like FiiF (the Finnish International Improv Festival in Tampere, 2018) and the Warsaw Improv Festival (2018). 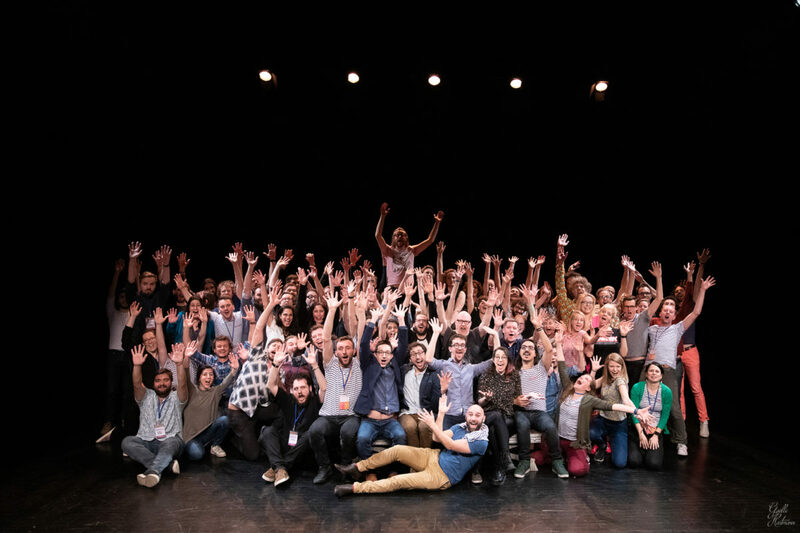 We’ve also performed at the Neverending Improv Festival (2018) in Bucharest and the Romanian National Improv Festival 2017 – Improfest.